Join us on Tuesday, Mach 6th for a night of Star Wars! We have two great events that day that start at 7:00pm and we would love to see you at either one. Come check out the X-Wing Miniatures Game and put your piloting skills to the test. Control the most advanced starfighters and outstanding pilots in the galaxy. In X-Wing Miniatures Game, you take the role of squad leader and command a group of merciless Imperial or daring Rebel pilots in furious ship-to-ship space combat. Featuring stunningly detailed and painted miniatures, X-Wing recreates exciting Star Wars space battles from small engagements of only a couple of craft to large conflicts where multiple squadrons clash. Select and equip your ships, pick your crew, plan your attack, and complete your mission. There will be open tables available all night for those who want to learn to play or want to pick up some casual games. Or you can come try your hand at the Star Wars Role Playing Game. Participate in grim and gritty adventures in places where morality is gray and nothing is certain. Ply your trade as a smuggler in the Outer Rim, collect bounties on the scum that live in the shadows of Coruscant, or try to establish a new colony on a planet beneath the Empire’s notice. The Star Wars RPG uses a unique dice system that lets players to choose their fate more expertly with the dice rolls. This allows for better opportunities for great story telling within the Star Wars universe. Enjoy an additional 5% discount on this game and any of it's expansions on the night we demo this game! 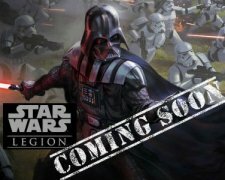 With a release date for Star Wars Legion finally available (March 22, 2018!!) we are excited to announce that we have sign up sheets at the store for preordering this great game! Star Wars Legion is a new miniatures game of infantry battles that invites you to join iconic heroes and villains, lead your troopers into battle, and fight for the fate of the Star Wars galaxy. Conquer your opponent's army to bring victory to the light side or to the dark side! The game is normally $89.95, but for those that come in and preorder, you will be able to get the game for only $72.00! That's a 20% discount! Huzzah! We are two weeks away from the release of MTG Masters 25. 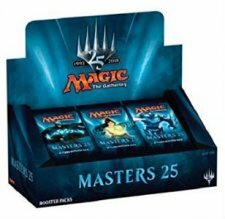 Masters 25 celebrates and highlights cards from all 25 years of Magic's history. There are a few cards that have been leaked already and its looking like the set will be a fun one. 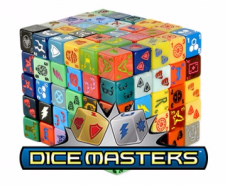 We have sign up sheets available now in store and online for those who wish to preorder a box of Masters 25 boosters. The boxes are available for preorder now for $210 and will be ready to be picked up on March 16th. On March 16th, we will have a Mastesr 25 Draft at 7:30pm. We will be drafting the Masters 25 in place of Ixalan. There will be a $27 entry fee for that event. Join us for our next Game Night on March 13th, at 7:00pm. This event will be free to participate in. The streets of London have been overrun with crime. Scotland Yard is at their wit’s end. That’s where you come in. 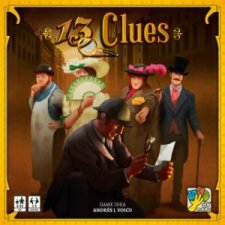 In 13 Clues you’re tasked with solving a crime. You need to figure out the location, weapon, and perpetrator before they’re able to slip away. You need to question the other players and consult informants to figure out what happened and where. The first detective to solve the case is the winner. Enjoy an additional 5% discount when we demo this game! 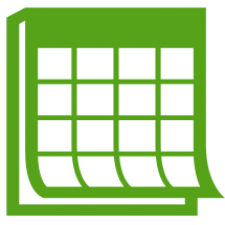 Mark your calendars for our upcoming events at Gamer's Inn. 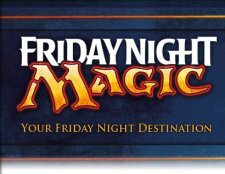 Each of our Game Night starts at7:00pm and are free to participate in.